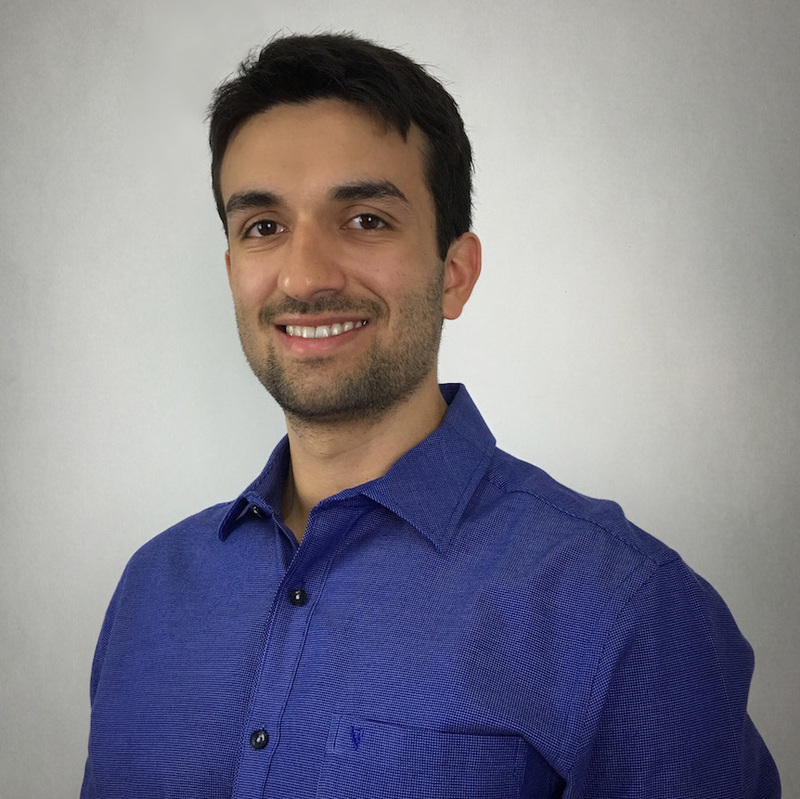 Igor Freire is an Electrical Engineering PhD student at the Federal University of Pará. He concluded his graduation in the first position among the graduates of 2013 and his Masters in 2015, both in Electrical Engineering at the Federal University of Pará. During his graduation, he was a fellow of the CAPES-FIPSE program in academic exchange at Michigan Technological University (Michigan Tech) in Houghton, MI, United States. He has 4+ years of R&D experience in digital communications, with major actuation in the development and embedded implementation of digital signal processing algorithms for communication systems. 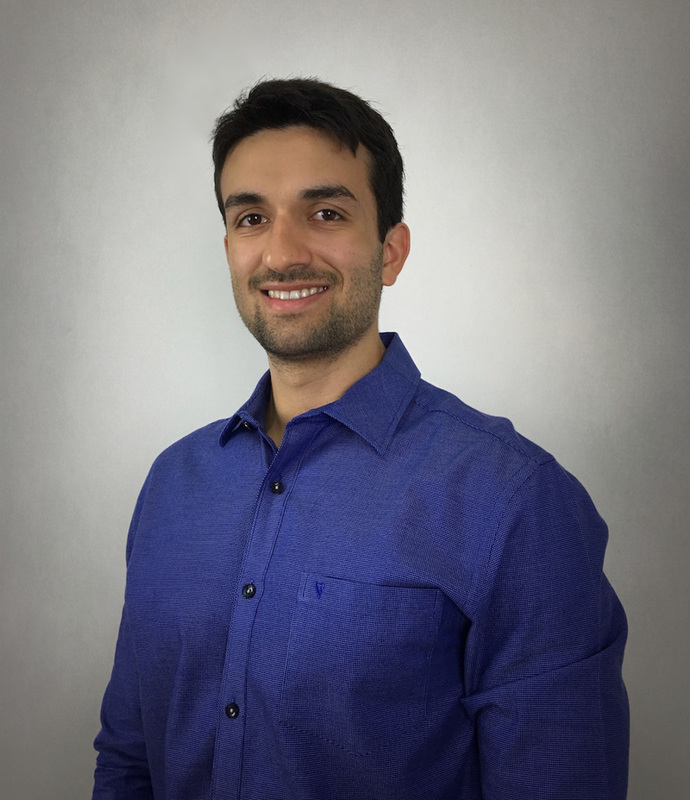 Furthermore, he is currently the chair at the IEEE Young Professionals affinity group at the Centro-Norte Brazil Section. Best paper in the International Symposium on Instrumentation Systems, Circuits and Transducers – INSCIT. 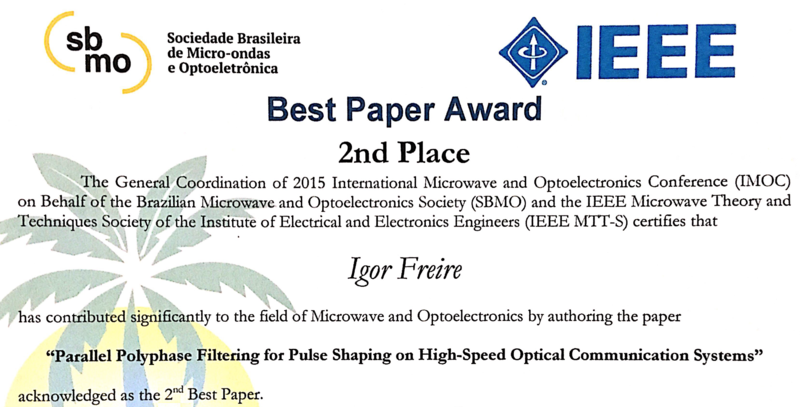 Second best paper in the International Microwave and Optoelectronics Conference out of 196 publications. 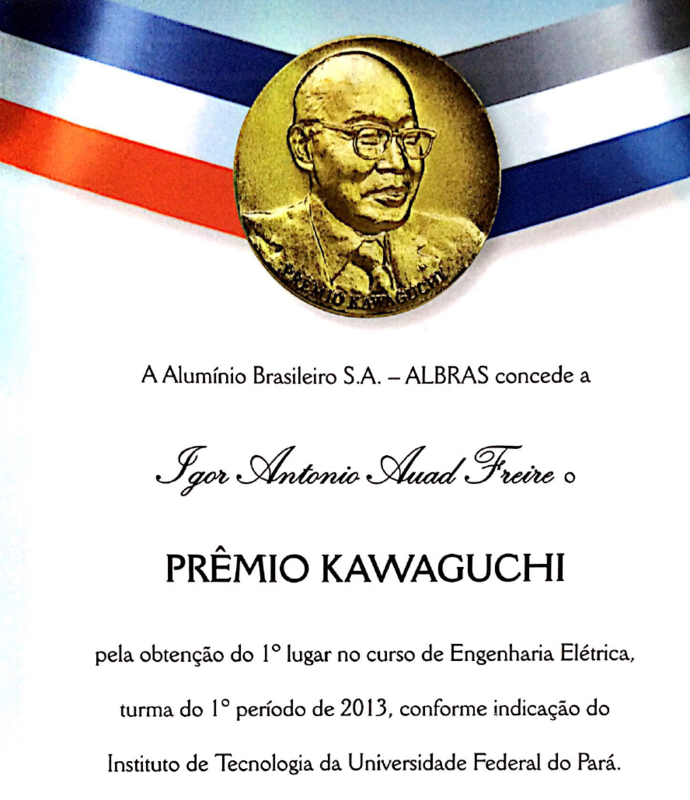 Recipient of the Kawaguchi award granted annually by Norsk Hydro to the engineering graduate with highest GPA among the nearly 400 annual graduating students at the Federal University of Pará. An award given annually to the top Electrical Engineering graduate by GPA out of the 200 graduates of the four institutions that offer the course in the state of Pará (Brazil). While taking a semester as undergraduate student at the Michigan Technological University, Igor got a flawless GPA of 4.0 and was recognized in the Dean's list.